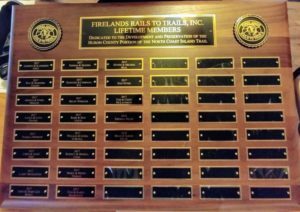 Become a Member – Firelands Rails to Trails, Inc.
Firelands Rails to Trails relies on memberships and donations for its very existence and to continue to build and maintain many miles of beautiful trail. Membership numbers also show potential grantors we are serious about the NCIT in Huron County. Please consider joining our organization to help support YOUR trail!